When it comes to the Champions League, Cristiano Ronaldo is the greatest of all-time. There is no doubt about it. The Portugal international surpassed Xavi’s appearance record for an outfielder in the competition, earning his 152nd outing in Europe’s elite club tournament. In those 152 matches, Ronaldo has scored an astonishing 120 goals – 20 more than close rival Lionel Messi. You just cannot argue against Ronaldo’s Champions League record. Prior to Real Madrid’s semi-final first leg victory over Bayern Munich, Ronaldo had scored in 11 consecutive Champions League matches. He has bagged 15 European goals in 2018/19 alone and he could feature prominently in the final. 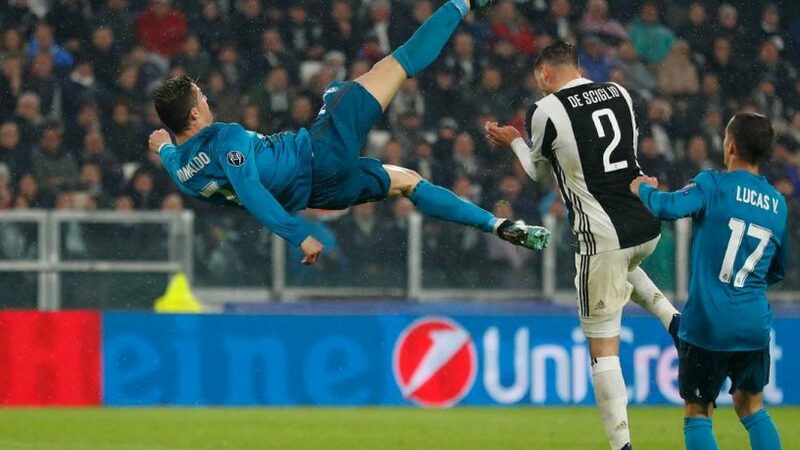 Real booked their spot in the showpiece for the third year in a row; Ronaldo scored twice in last season’s final against Juventus and scored the winning penalty in the shootout with Atletico Madrid in 2016. There is a real affinity between Ronaldo and this competition; he relishes the opportunity to step up on the biggest stage of all. Quite often, the best players in the business fail to shine in the Champions League but not Ronaldo. The Portugal star holds many European records, including most goals in a single season (17 back in 2013/14) and the joint-most Champions League final victories with four. Ronaldo now has a chance to rewrite the history books and win the coveted trophy for the fifth time. 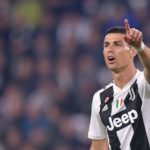 Ronaldo had to deal with his fair share of criticism earlier this season; the Portuguese scored in just two of Real’s first 10 league games – Zinedine Zidane’s men were slow to get going in the 2017/18 La Liga title race. With the race for top spot now done and dusted, Real will try to pip Atletico to second place and punters may fancy the 16/5 in bet365’s La Liga betting odds for Madrid to win at Camp Nou. Winning away at Barcelona will be difficult but if anyone can do it, it’s Real. A fifth triumph would cement Ronaldo’s status as the most successful player in Champions League history. Motivated by both individual and team glory, the Real Madrid star could be the difference maker for Zidane’s side in the final. Winning Europe’s elite club competition would also help Ronaldo in his Ballon d’Or bid. 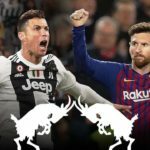 Lionel Messi and Liverpool’s Mo Salah are hot on his heels but Champions League glory would give Ronaldo’s aspirations a much-needed boost. 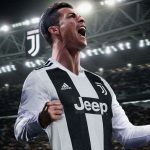 With 25 goals in his previous 16 European games, Ronaldo is likely to play a pivotal role for Real in the Kyiv showpiece on May 26th. The Portugal star was quiet against Bayern, especially in the second leg. According to Opta, Ronaldo had 14 touches in the first half of that second leg – fewer than anybody else on the pitch. That won’t be happening again in the final; you can be sure of that. Cristiano Ronaldo is a once-in-a-lifetime footballer. 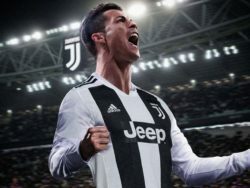 The Champions League is his playground and football fans from all over the globe will be expecting Ronaldo to shine in the final. If he plays at his brilliant best, Real Madrid will be very difficult to beat.